Tanzania is a land of endless adventure and diverse culture. It is often preferred as a destination for intense wildlife safaris as well. Tanzania in-fact has the most number of languages spoken in Africa and has a rich history based on its colonial past. Tourists specifically visit the place for a once-in-a-lifetime experience amidst the serenity of nature, going through intense wildlife encounters and to overall experience nature in its sublime heritage. African safari tours can not only be enjoyed but cherished due to the diversity of the land and the innumerable options that allow visitors to venture out into the wild. Why African Wildlife Safaris are best experienced here? Firstly, the location along with the popular tourist destinations surrounding the vicinity makes it possible for travelers to embark on both wildlife safari day tours as well as mountain hikes. Apart from intense adventures Tanzania is the ideal spot for both nature and culture lovers. Tanzania lies in close proximity to Mount Kilimanjaro. It includes Serengeti and Ngorongoro, which are famous tourist destinations within the eastern part of Africa. 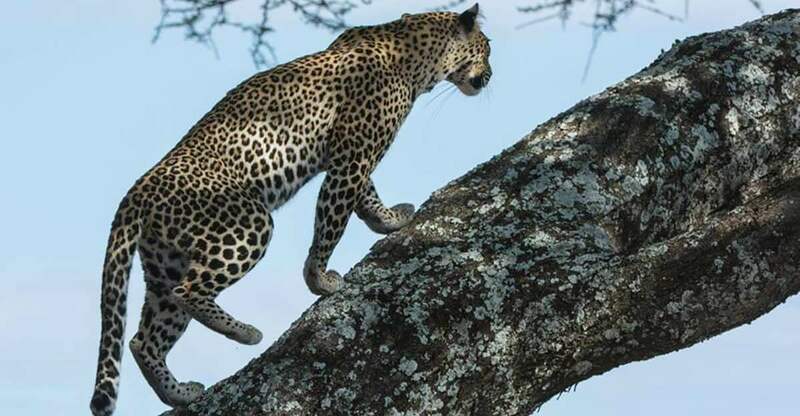 Furthermore, a part of Tanzania (25% to be precise) is dedicated to wildlife protection and hence serves as a significant home to several fascinating wildlife species. What should you know before going for a trip? Safety is the foremost thing one should be wary of. One will eventually come across several animals and it would certainly not be feasible to go out on such parts alone. Secondly, it is also important to fix a particular itinerary. 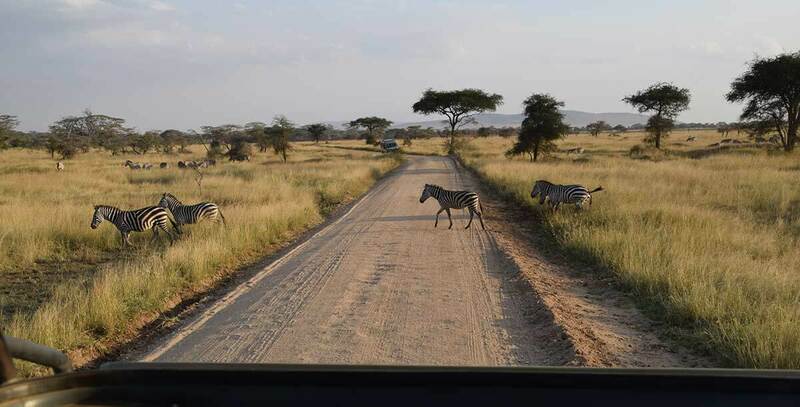 Tanzania is not at all tiny and a single visit might not be able to satiate the expectations of an aspirant traveler. One can go to the local villages to learn about culture, taste traditional cuisine, learn different languages and also learn about the relevance of worshiping nature among st the humble natives. 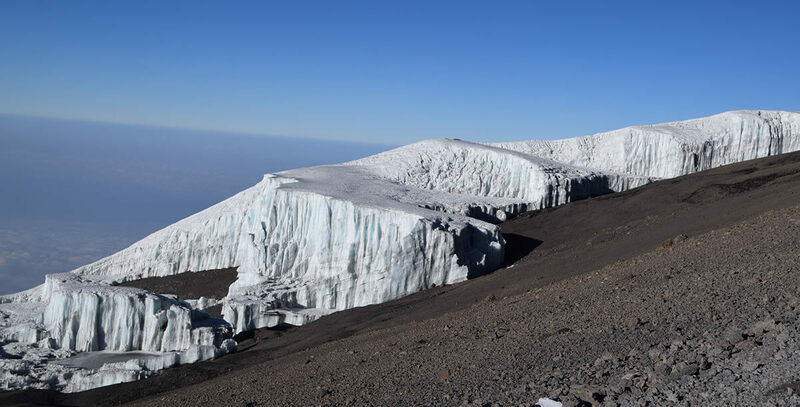 Adventure-seekers can go ahead to trek the renowned Mount Kilimanjaro for some unforgettable adventure and there are also camping options where one can find solace away from typical city-life. Jungle safaris are only one of many options that will bring out the adrenaline from anyone who visits such magnificent parts of the country. Expenses might seem to be a little high, however with some management and knowledge about the place one can suitably arrange a budget according to his/her needs. Consulting travel operators is the best thing to do. Why? It’s because they are primarily experienced with the terrain, aware of every single danger or activity that needs to be known and most importantly they can arrange significant accommodations for the traveler. 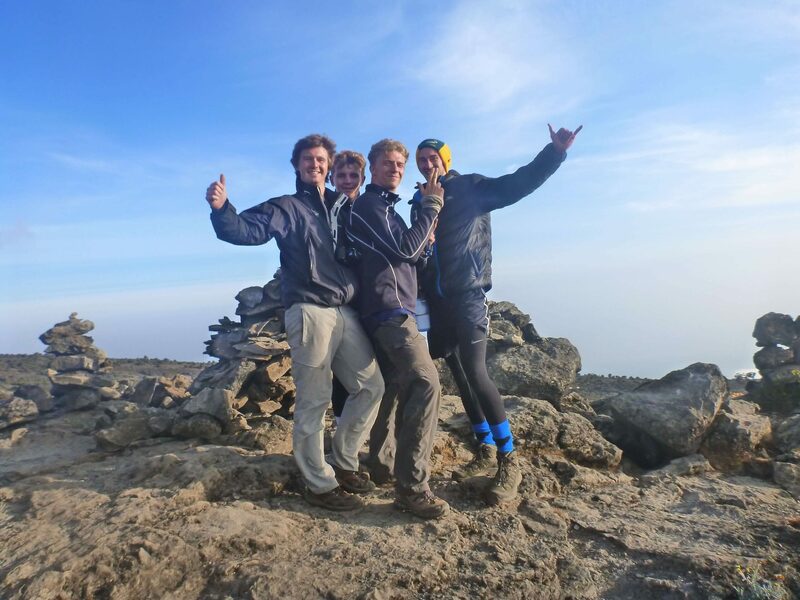 For instance, Kilimanjaro Vikings is a group who not only specializes in the particular terrain but also helps enthusiastic travelers get all that is required for a splendid time. They arrange transport systems like custom vehicles, camping facilities and even trained guides who will eventually turn out to be great friends along the way. Such is important because one may face trouble alone within the jungles and an expert is required to realize directions as well as to stay away from harm. We can finally conclude that Tanzania is a land full of adventure and excitement. 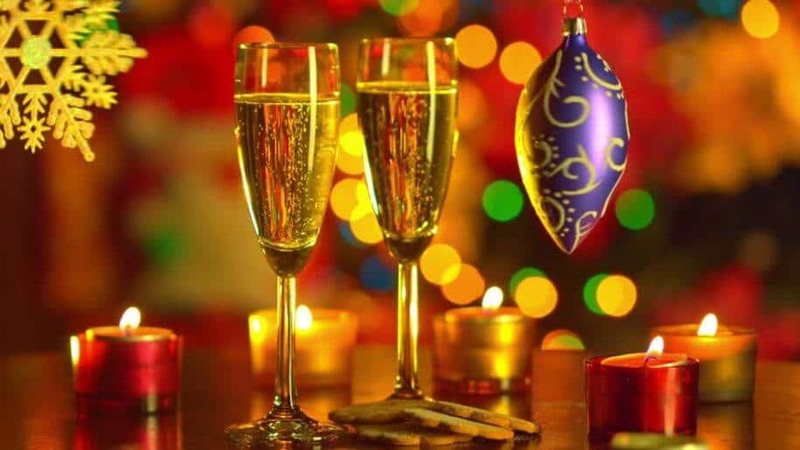 It certainly has a lot to offer to its visitors and with its growing demand in the tourism industry it is always best to pre-plan or book so as to avoid hassles and enjoy a trip in the best way!